Corin was born in Calgary AB, but was raised in Cambridge, Ontario. 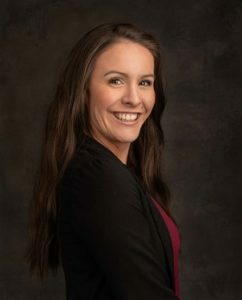 After completing her Law and Security diploma in Kitchener, she spent some time travelling throughout the Rockies and Australia, before settling in West Kelowna and joining the Hergott Law team. Corin has a passion for the outdoors and loves to take full advantage of all four seasons here in the beautiful Okanagan. In her spare time, she enjoys hiking, wine tasting and cuddling up with her cats and a good book. She looks forward her future in Kelowna and continuing success at Hergott Law.